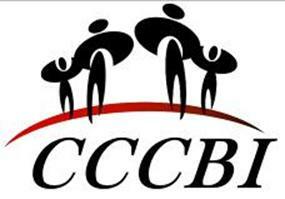 CCCBI is now offering Parenting Sessions. Sessions are available on an individual basis on weekdays or evenings. Each session will include presentations of information as well as interactive time to process and apply information presented. At the completion of the 8 sessions participants will be provided with a certificate of completion. For more information please contact Cindy Painter at 915-5772 or via email. An additional parenting sessions are available that focuses on dealing with adoptive families, oppositional behavior and parenting children with emotional and behavioral difficulties.